The earthquakes of 2015 killed over 9,000 Nepalese and much of its housing, roads, and schools were destroyed. Maryknoll Fathers and Brothers responded immediately with tons of emergency aid—thanks to the generosity of many donors. The people of Nepal are as determined as ever to rebuild, and we’re beside them every step of the way. Will you join us? 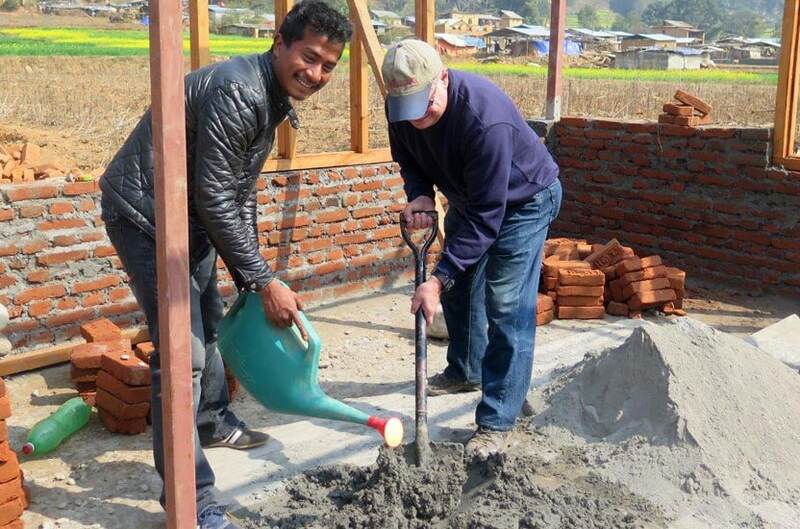 Thanks to the efforts of Father Joseph Thaler, M.M., Maryknoll has helped coordinate materials, piping, development, and roofing for over 800 homes in Nepal, with many more near completion. 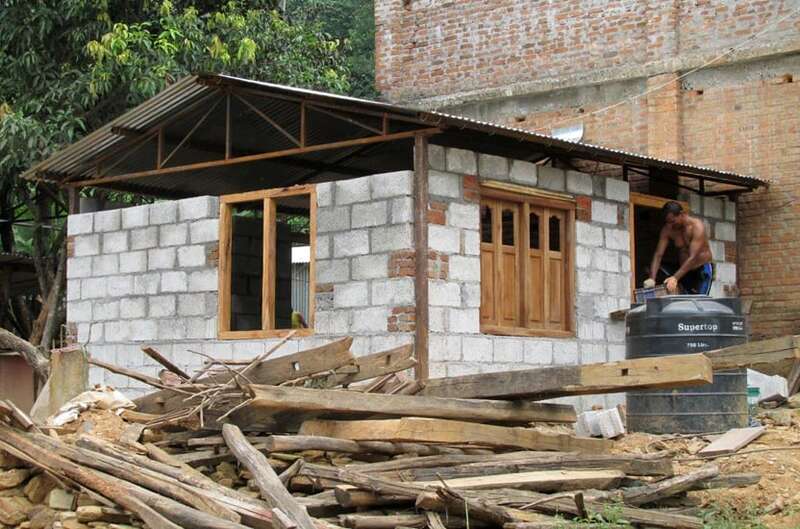 Our goal is to build 1,700 homes before the monsoon season. People were deeply traumatized by the quakes and many suffered physical injuries—Maryknoll’s immediate concern was for the disabled, the elderly, pregnant women, and orphans. We continue to serve in several of the hardest-hit areas where villagers still line up for care. 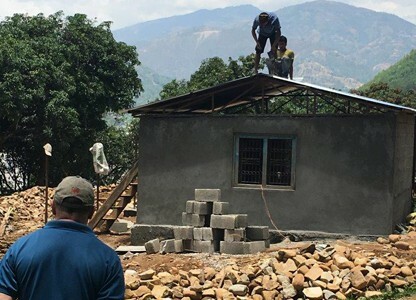 Within a few weeks, Father Joseph and his team opened temporary classrooms in buildings that were still standing and considered safe. Since then, six earthquake-resistant schools have opened, complete with blackboards, desks, books, and bathroom facilities. The children are thrilled to be back! 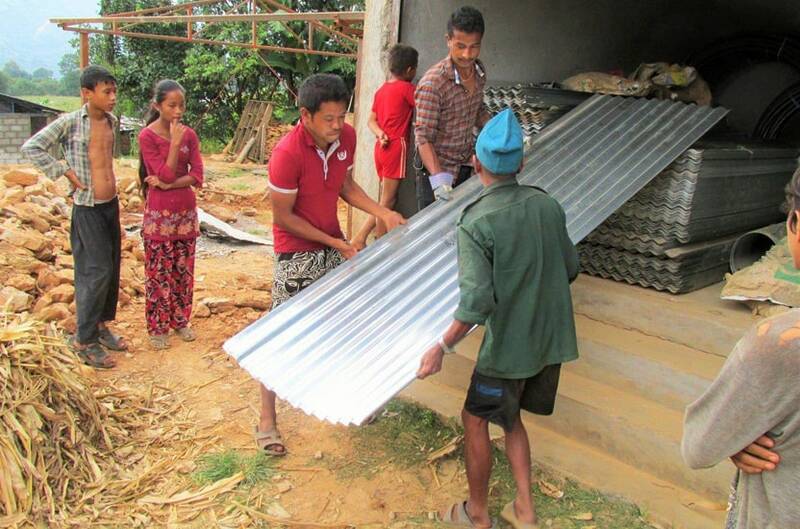 Nepal’s farmers were severely impacted by the quakes. To help them rebuild, Maryknoll began training people in organic vegetable farming using locally sourced bio-pesticides. 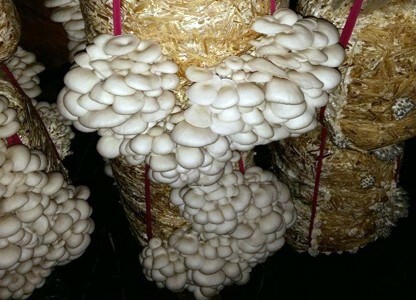 Villagers are especially optimistic about their new mushroom farming business. to recover from the devastating earthquakes. and work with them in their hour of deepest need. You are always there with them. their neighborhoods, and their lives. Help us change the world with your gift for Maryknoll missions in Nepal and more than 20 countries around the world. Together we can further the recovery for the children and families of Nepal—and aid many more throughout the world who live in poverty. 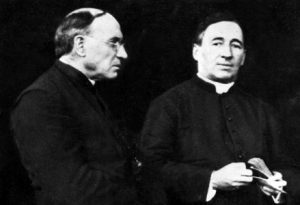 The Maryknoll Fathers and Brothers witness the Gospel in more than 20 countries around the world, caring for the poor and marginalized. Thank you from our Fathers and Brothers around the world.